With the Icelandic government planning to build over 50 power plants and dams throughout the country, Bjork has launched a campaign urging them to halt the project. 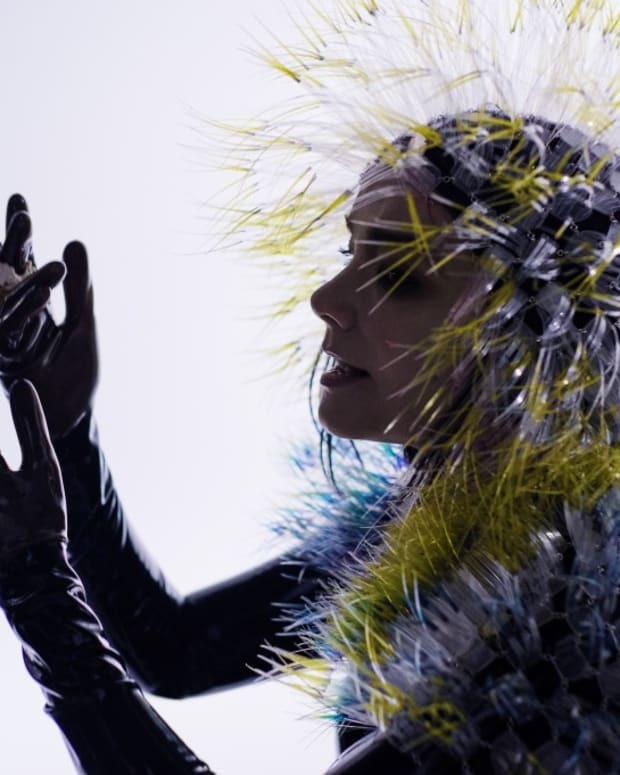 A press conference is due to take place at the Iceland Airwaves festival where Bjork has partnered with environmentalist and writer Andri Snær Magnason to help bring awareness to the cause. Together with the help of Gætum Garðsins (“protect the park”) she hopes to express the urgency of the situation to "save Iceland’s highlands from environmental destruction." Watch the video below for a personal message from Bjork and sign the petition at Heart of Iceland.